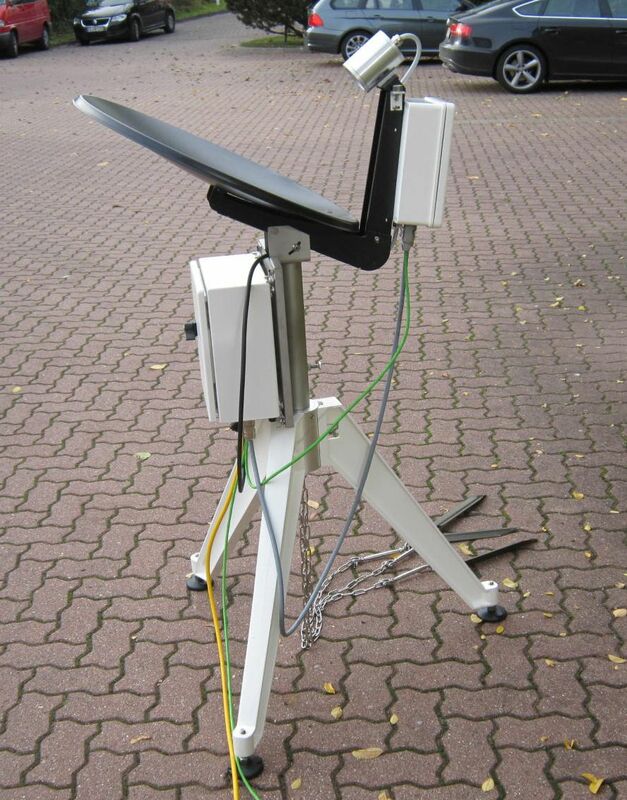 The Micro Rain Radar MRR at 24 GHz is a unique meteorological radar profiler for Doppler spectra of hydrometeors in height ranges 15 m … 6000 m. The high resolution in time and height enables the MRR to monitor the genesis of frozen hydrometeors, the melting zone (bright band) and the formation of rain drops. With the derived rain rate the MRR offers a calibration of weather radar. The MRR has been adapted even for monitoring of avalanches and volcanos. The newly developed hardware of the MRR-PRO combines the unique Micro Rain Radar technique of the MRR-2 and a high performance processing unit which significantly improves all operating parameters. The system allows precise measurements of the Doppler spectra caused by hydrometeors and yields the rain rate, liquid water content and drop size distribution for the liquid phase. All computations including automatic melting zone detection are integrated in the outdoor electronics. The system has been evolved to be a powerful stand-alone profiler for investigations of precipitation and cloud dynamics with very low installation and logistics effort. The MRR-PRO can be easily installed virtually independent of site conditions. 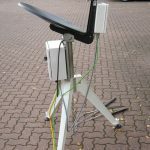 An optional heating for the offset antenna is available in order to avoid coverage by ice or snow. Adjustment of the system parameters by user via remote access link is possible. The system requires only very low maintenance and has been used for routine measurements even at adverse sites. The software of MRR-PRO offers a convenient web-interface for system monitoring, data retrieval and file management. For integration to wide monitoring networks various data protocols e.g. NETCDF are implemented. 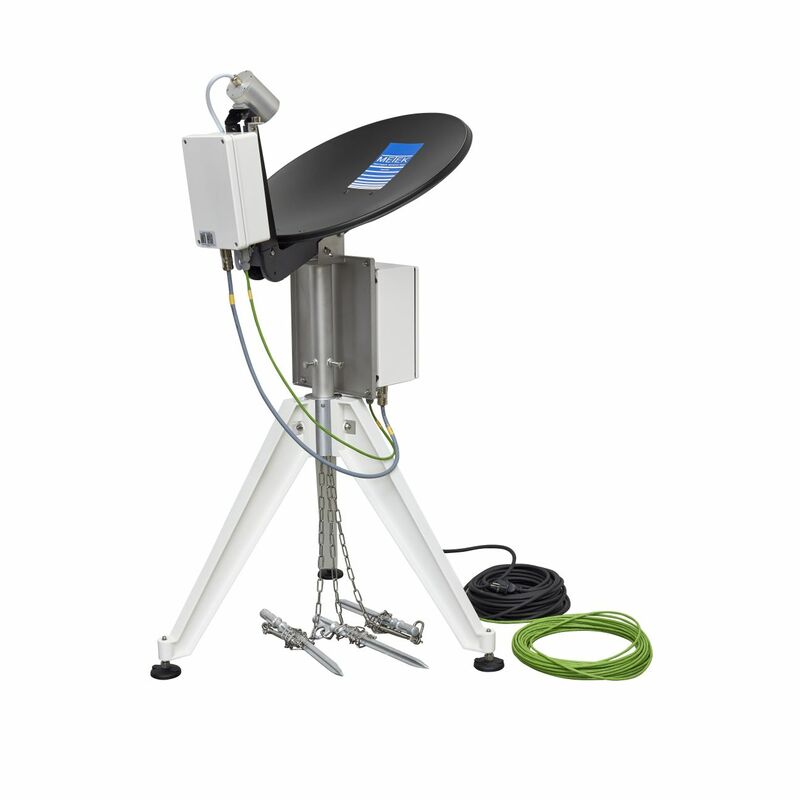 The unique vertical pointing micro rain radar MRR determines the full Doppler spectrum of precipitation and allows quantitative rain profiling and the monitoring of the melting zone (bright band).